Tired of winter and the unbearable cold already? 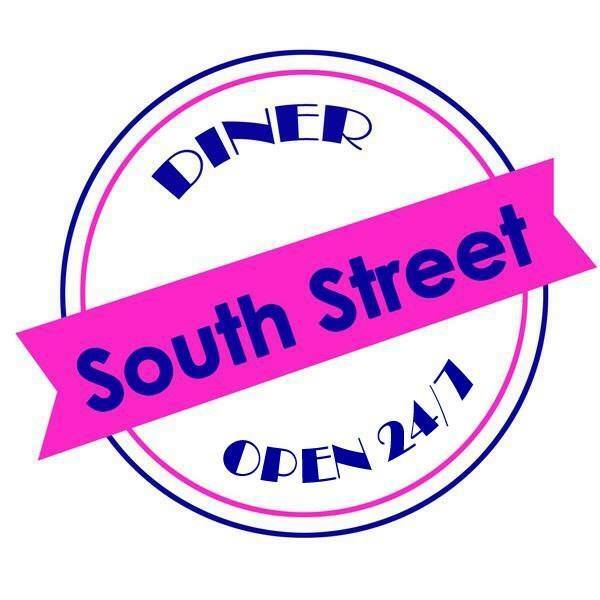 Spice up your winter with South Street Diner’s new homemade hot sauce as they celebrate National Hot Sauce Day on January 22! Hot sauce, a condiment loved by many and feared by some, is made by crushing or pureeing raw, cooked, smoked, or pickled chili peppers with spices. Different parts of the world use different kinds of chili peppers as the base for their hot sauces. For example, hot sauces in Mexico are usually made of chipotle or jalapeño peppers, while in Jamaica, scotch bonnet peppers are popularly used to make hot sauces. AFC Championship: Patriots vs Chiefs Viewing Party at Back Bay Social! Winter Wonderland at Loretta's Last Call!